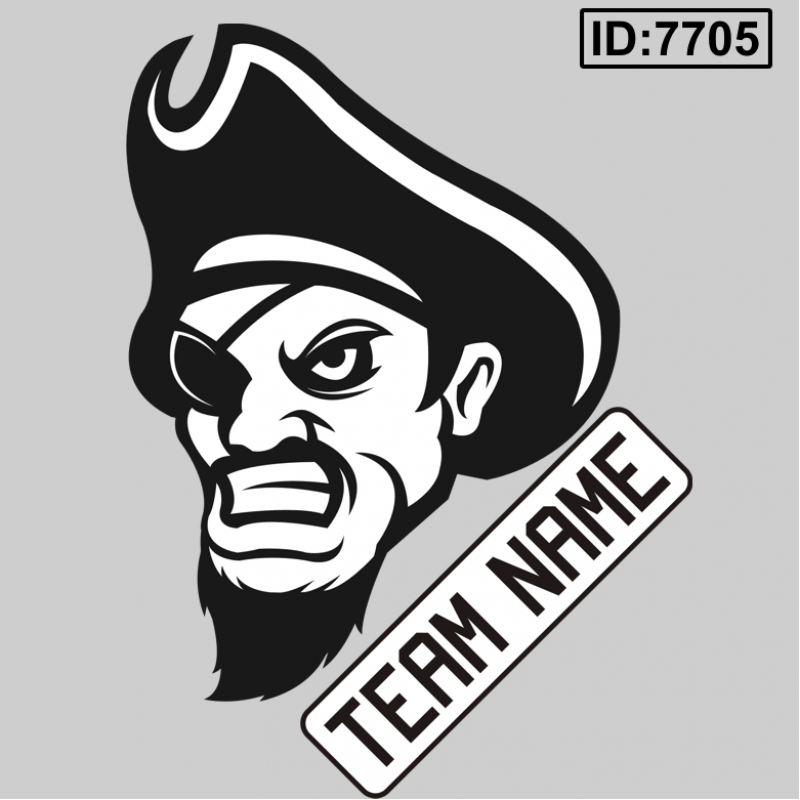 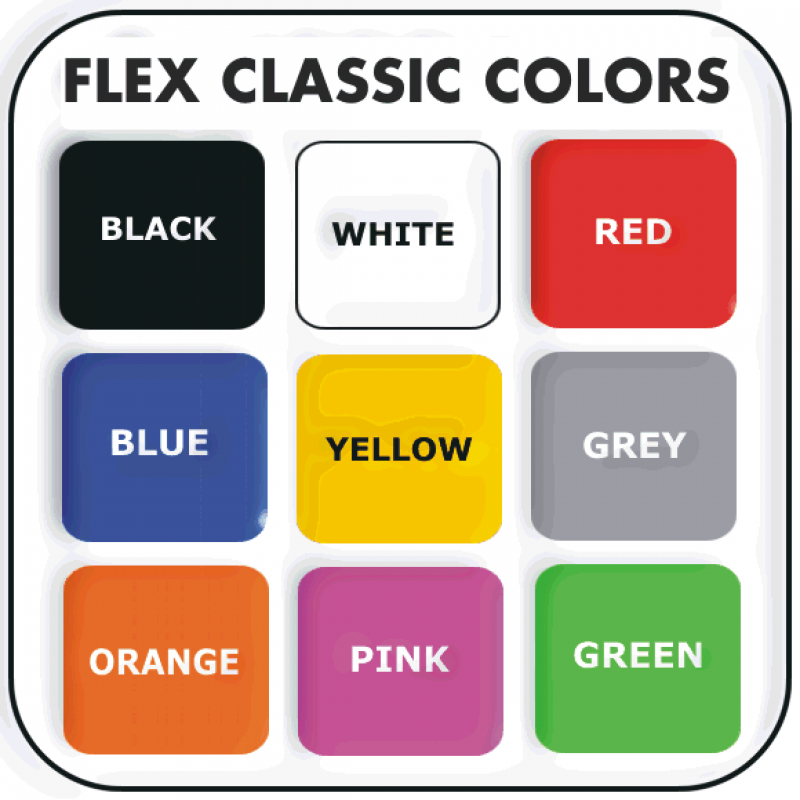 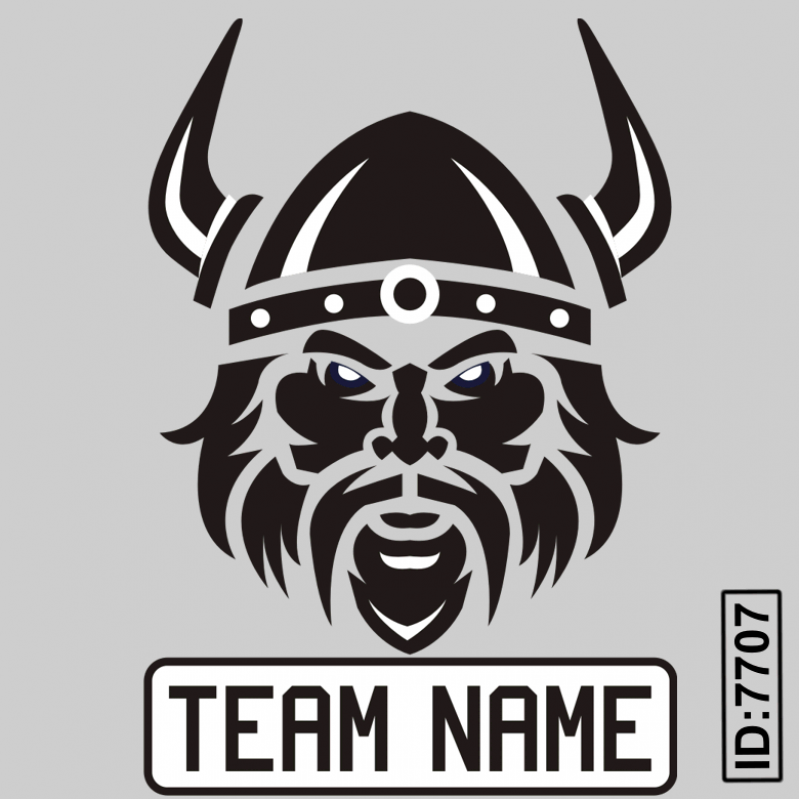 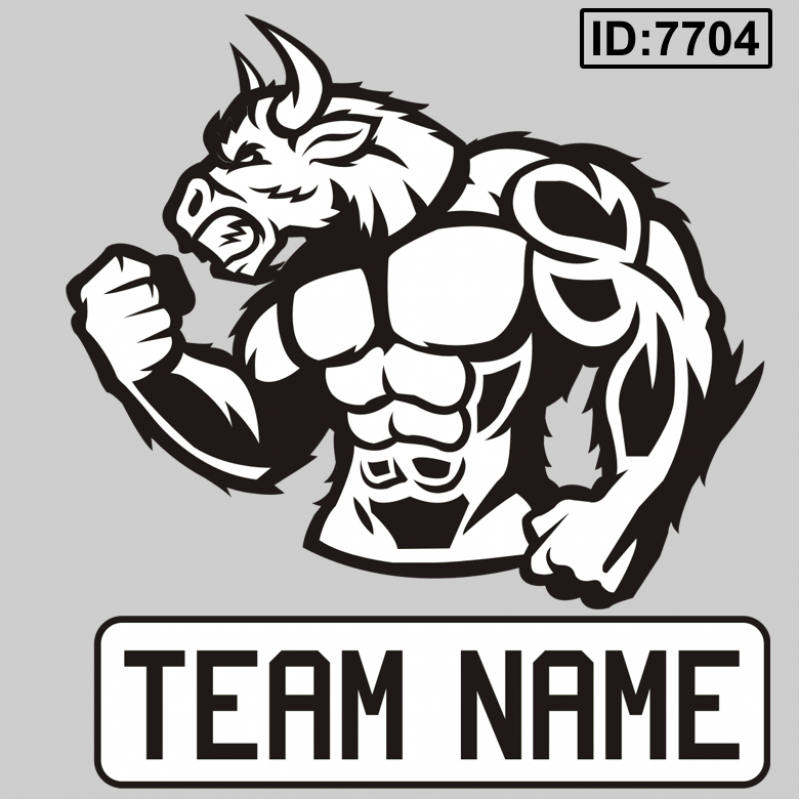 Your team name with one of the popular team designs iron-on transfer Team Logos ready to apply on your team player jerseys. 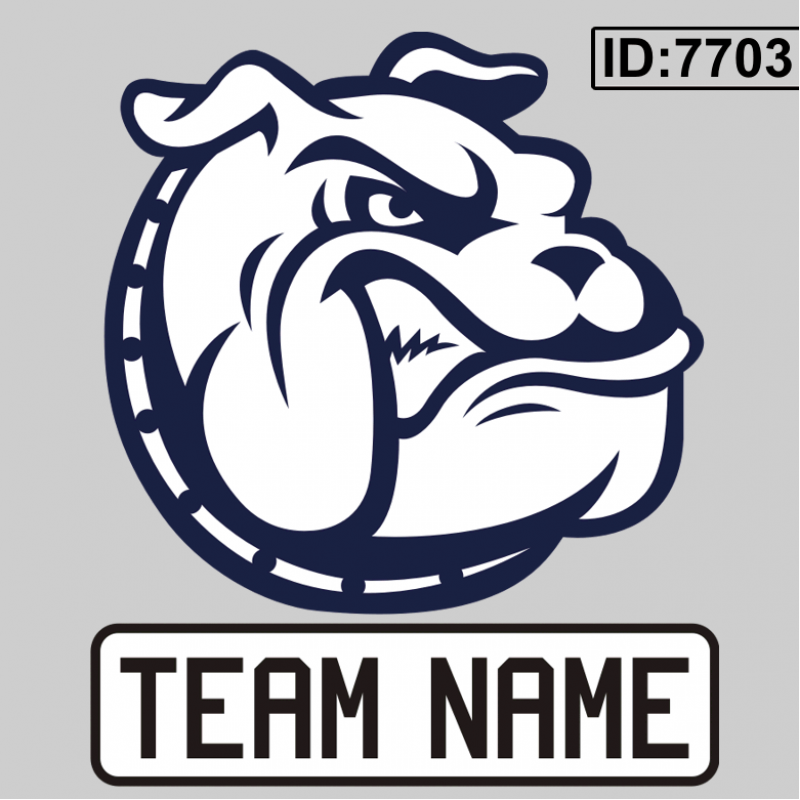 To order select design number, color, and type in your team name. 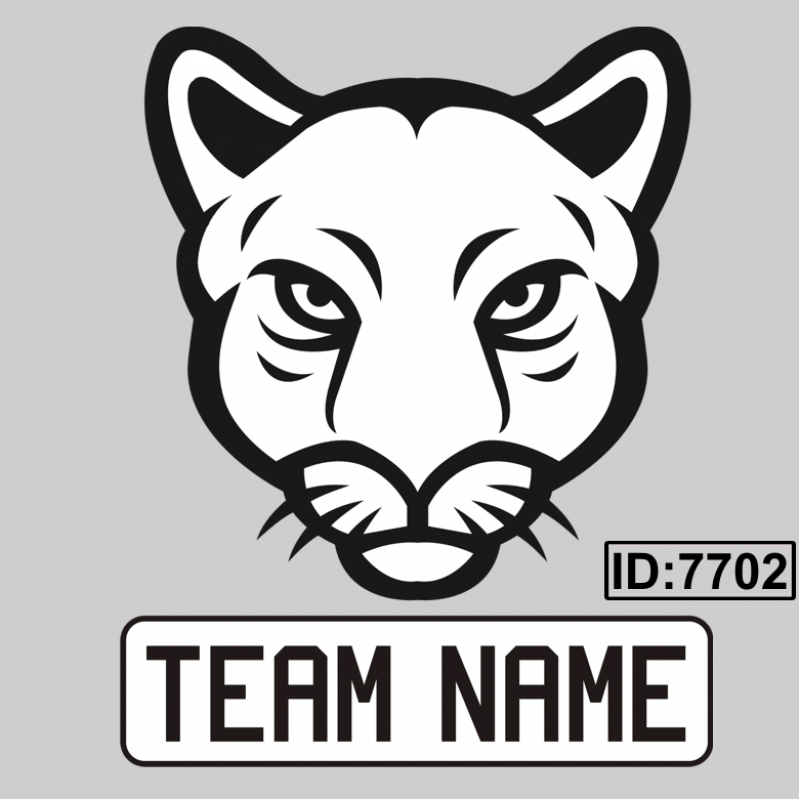 ID: 7701 PANTHER, 7702 PUMA, 7703 BULLDOG, 7704 DEVIL, 7705 PIRATES, 7706 HAWK, 7707 VIKING. 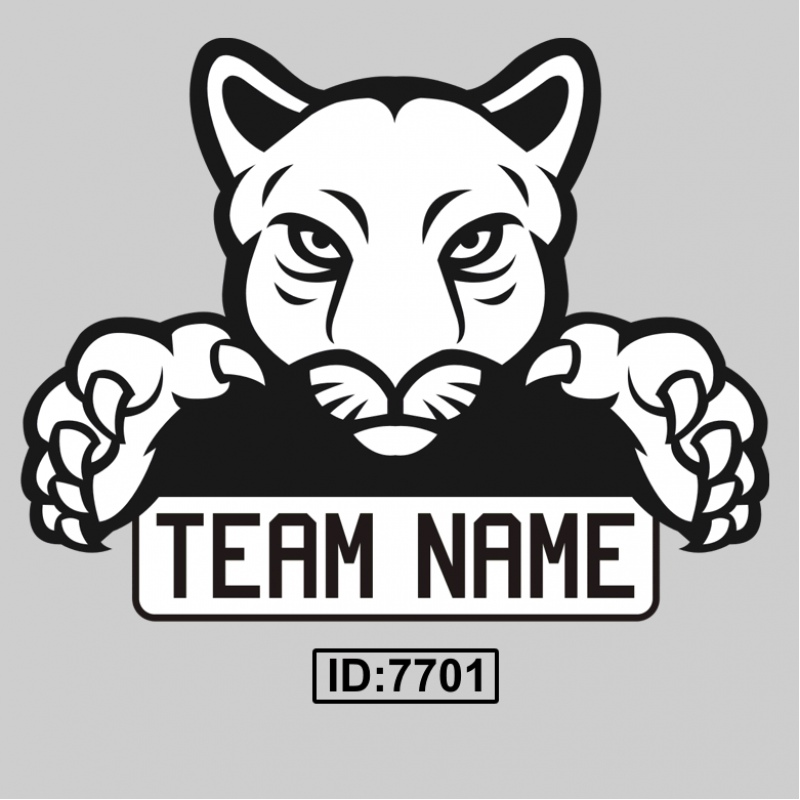 Have your own design? 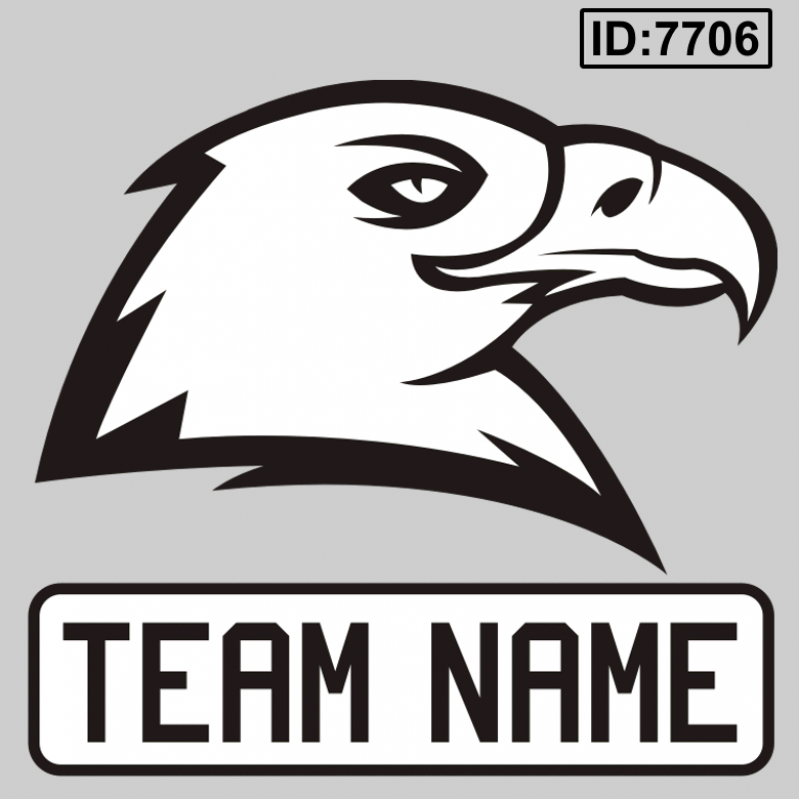 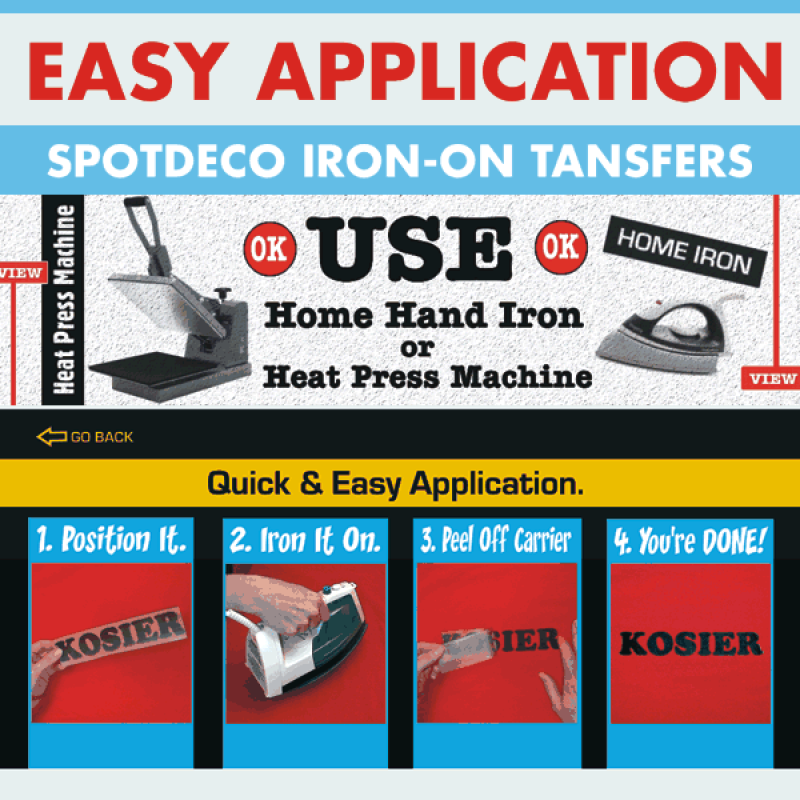 head over to the Custom Logos Iron-on Transfers Page.